who have supported me over the years. I get the chance to do what I truly love everyday. 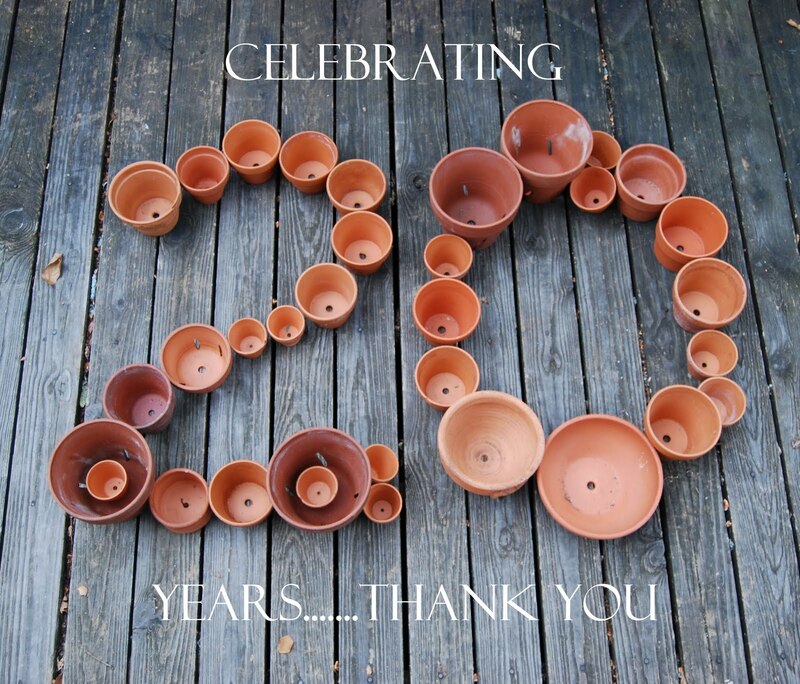 I’m looking forward to an exciting 20th year!